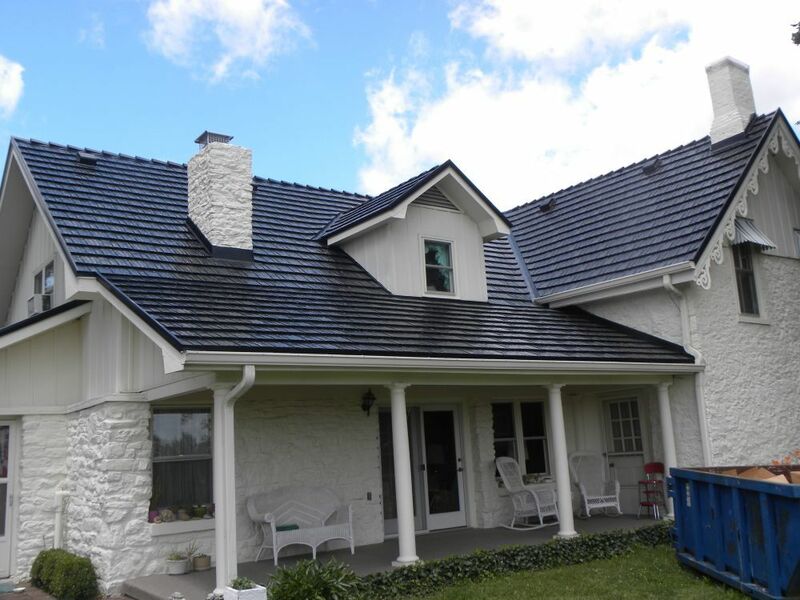 Armour Metal Roofing, here to repair and beautify your home with the perfect metal roof! 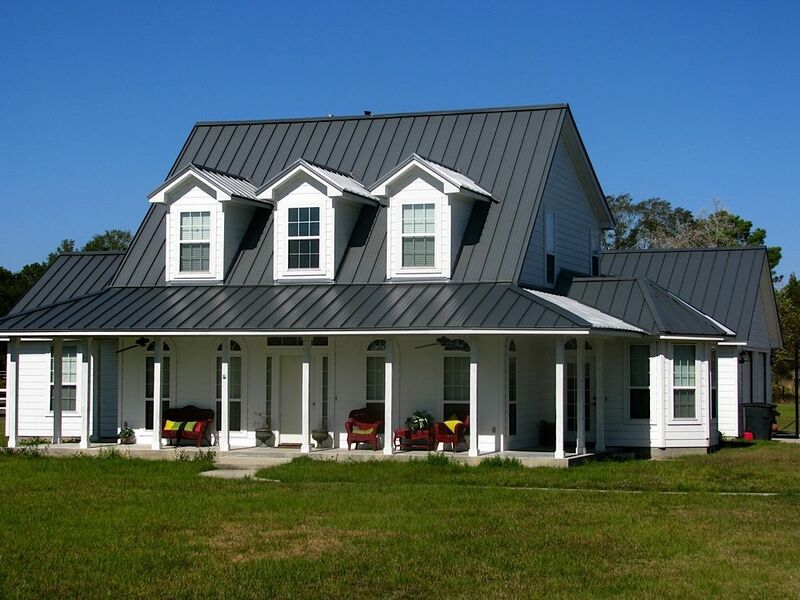 If you are considering a metal roof for your home, consider the long life, wind resistance, fire protection and reflective energy efficiency that a metal roof can offer you. Beauty is only a small portion of the quality product we provide our customers. 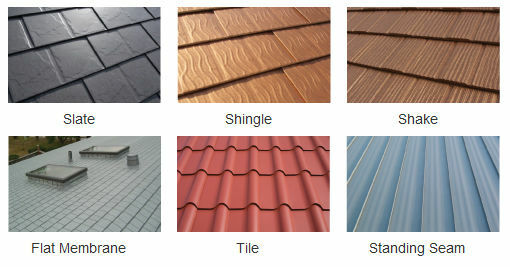 We install 26 gauge metal roofing in 22 different colors. Without the need to tear off the existing roof, we can quickly add a stylish new look to your home that we guarantee for the lifetime of the home-owner! 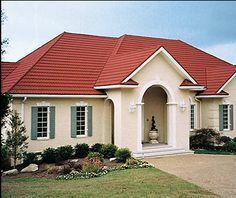 We provide customized metal roofs for new construction homes as well. 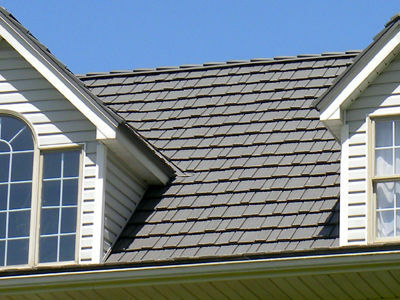 We would be happy to assist in fixing any problems with your current metal roof​. 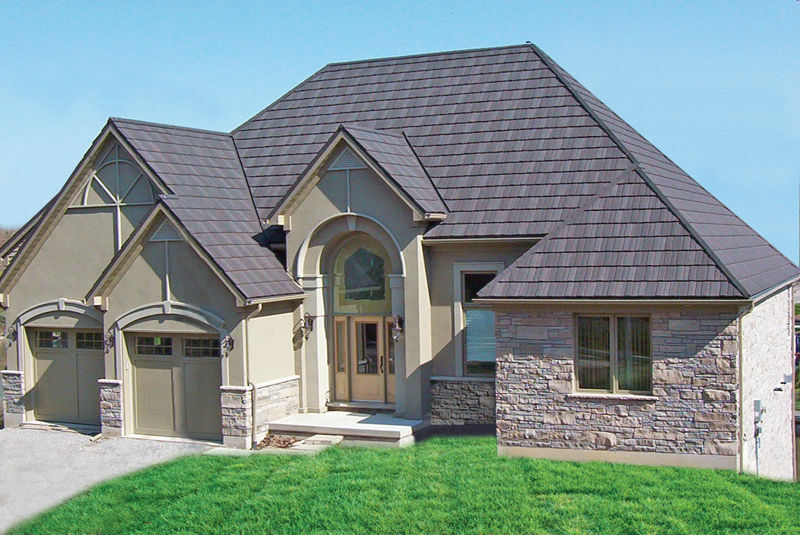 There are 22 color options availble for your new roof. Follow this link for the color sample. 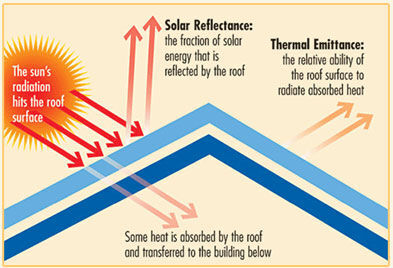 Conventional roofing materials (shingles, planks, tiles etc…) absorb energy from the sun. Metal, on the other hand, reflects most of the sun’s rays. At day’s end, metal also cools more quickly. As a result, the attic space remains cooler, as does the living space below. Conventional roofing materials tend to absorb and retain heat, therefore requiring more energy to maintain a cooler living space. In addition, in the insurance, world a metal roof is considered an “upgrade”. Some homeowners receive up to 35% savings on their home owners insurance. Coupled with our “Armour Guarantee”, metal roofs are THE most affordable long-term solution to your roofing needs. 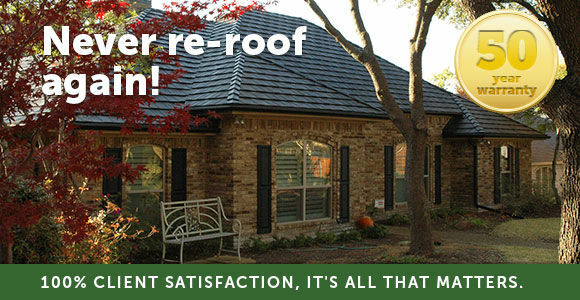 We believe so strongly in the product and service that we provide, that we will “guarantee” your roof for the life-time of the home-owner. We provide a limited non-transferable lifetime guarantee with every roof we install. Call for more details! Thank you for choosing Armour Metal Roofing! My name is Paul Hix, and my family has been in the construction business for over 25 years. 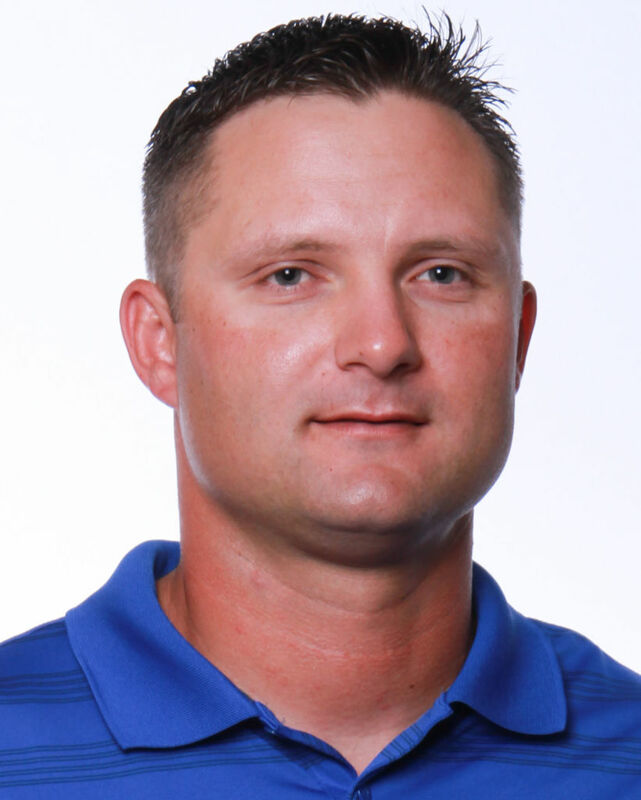 My family and I moved to Moore in July of 2014 to coach high school football. I founded this company with my father-in-law and began installing metal roofs in the OKC/Metro area in the winter of 2015. 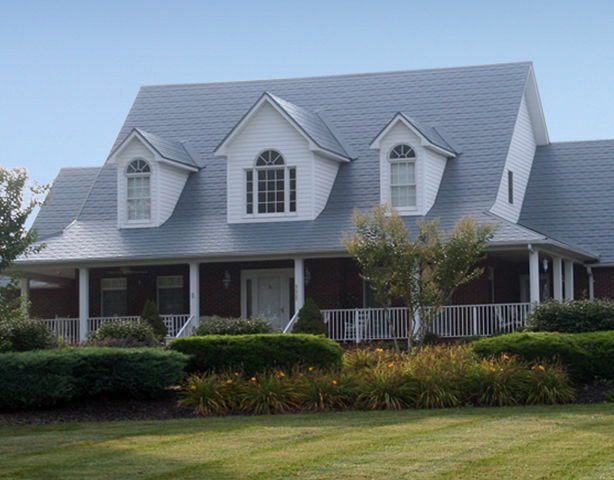 We would be honored to help you with any metal roofing needs. Thanks again and God Bless.